The facts are undeniable as to how we treat our animals. Share and take a stand. There are about 13,600 community animal shelters nationwide that are independent; there is no national organization monitoring these shelters. The terms “humane society” and “SPCA” are generic; shelters using those names are not part of the ASPCA or the Humane Society of the United States. Currently, no government institution or animal organization is responsible for tabulating national statistics for the animal protection movement. These are national estimates; the figures may vary from state to state. 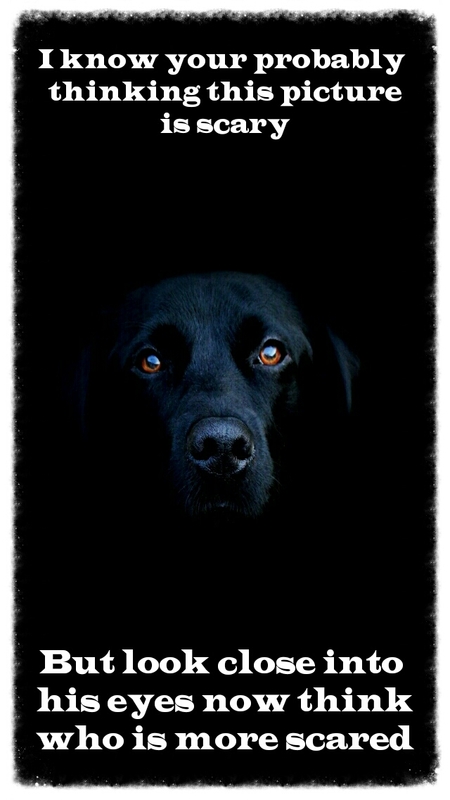 The majority of pets are obtained from acquaintances and family members. 28% of dogs are purchased from breeders, and 29% of cats and dogs are adopted from shelters and rescues. According to the American Humane Association, the most common reasons why people relinquish or give away their dogs is because their place of residence does not allow pets (29%), not enough time, divorce/death and behavior issues (10% each). The most common reasons for cats are that they were not allowed in the residence (21%) and allergies (11%). This one was built out of fear that all those sci-fi scenarios about the end of the world might actually come true. This vault, build on a secluded island in the North Sea, is home to over 250 million crop seeds shipped from gene banks worldwide with an estimated cost exceeding $9 million dollars. 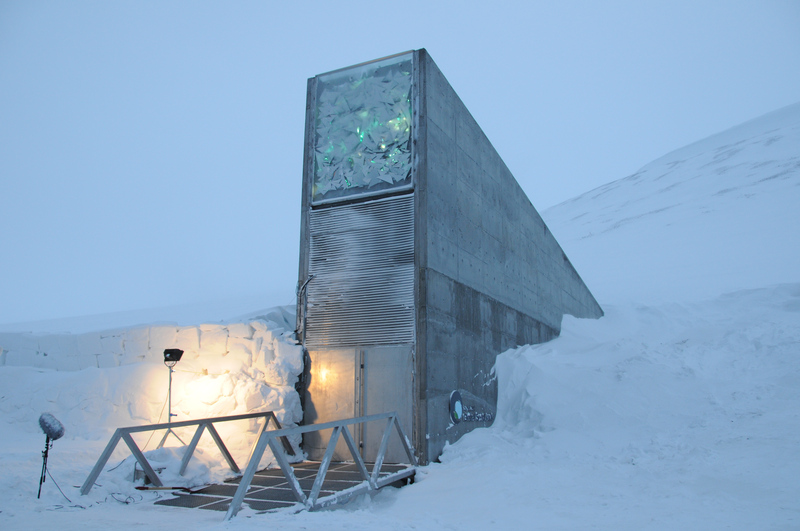 You can’t enter the vault – nobody can, but researchers, plant breeders and other groups can request seeds from the depositing genebanks. If you WERE to enter it, you’d see the biggest hope for agriculture in the event of a polar ice cap melt or similar Earthly disaster. 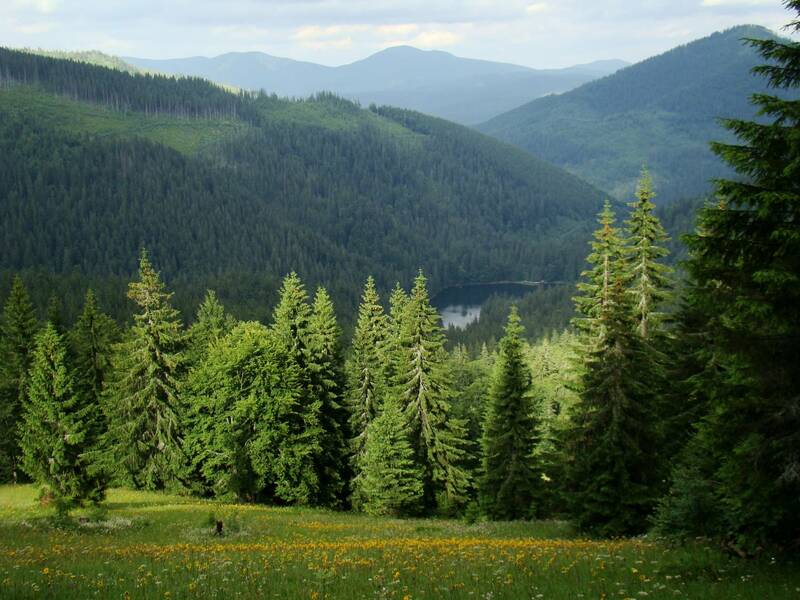 A closed military town at the foot of Mount Yamantau in Russia’s Ural Mountain, believed by the United States to be a large secret nuclear facility owned by the Russians. When questioned, the Russians give inconsistent answers like, it’s a mining site, no, it’s a treasury, no, a food storage area – and then finally they said, yep, nuclear bunker in the event of apocalyptic war. It’s believed to house nuclear weapons, and as much as we want to visit it to inspect, we aren’t allowed – Russian newspapers claim it to be part of the Dead Hand initiative – to automatically launch nukes if a bunch are about to strike THEM. 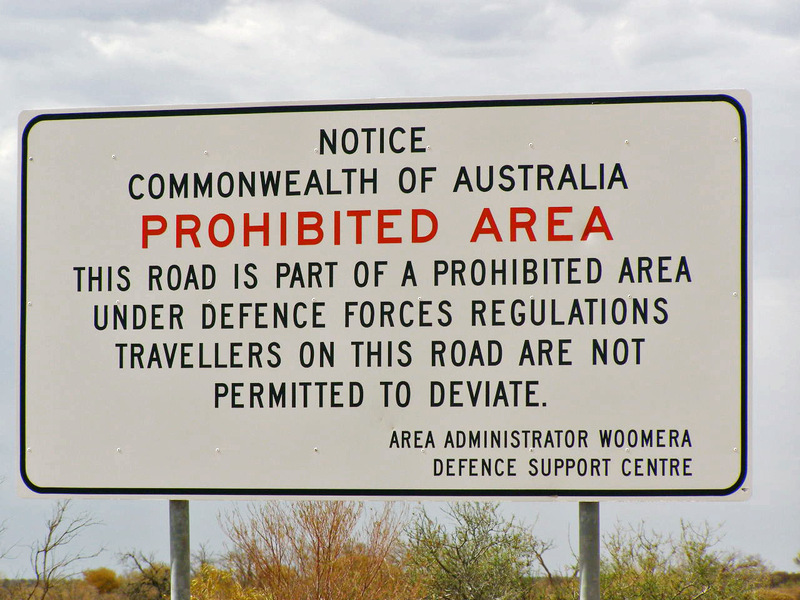 An Australian military testing range covering nearly 124,000 square kilometres – and although that area is restricted, the nearby town of Woomera is open to the public. 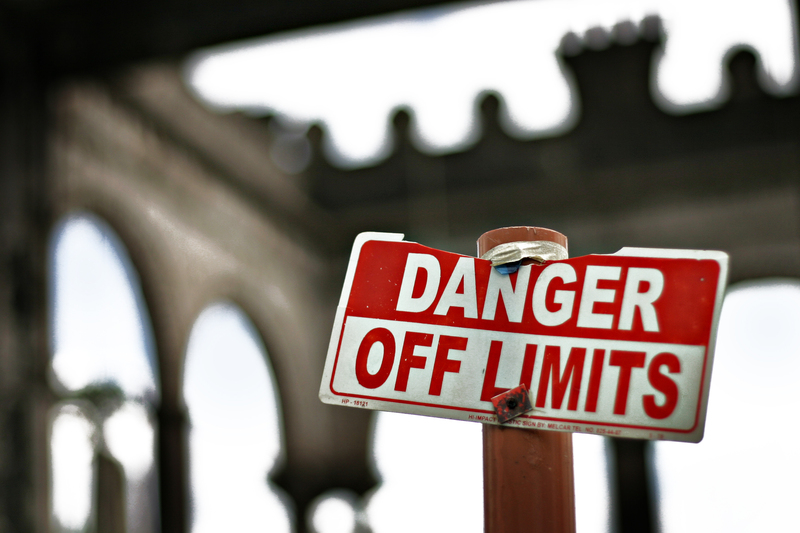 You’ll want to go there for one reason, but also want to stay away for another – it’s highly prospective, significant quantities of minable gold, iron ore, opals and uranium that the general populace can’t reach. Due to the amount of unlaunched war material lying around though, it’s basically a minefield, so even if you could get around the military presence to mine, chances are you’ll get your face blown off – not a great way to spend your weekend. This is basically the real-life James Bond exhibit – top secret documents and gadgets from the history of Chinese espionage. It includes things like, guns disguised as lipstick, hollowed-out coins to conceal documents and maps hidden in a deck of cards. 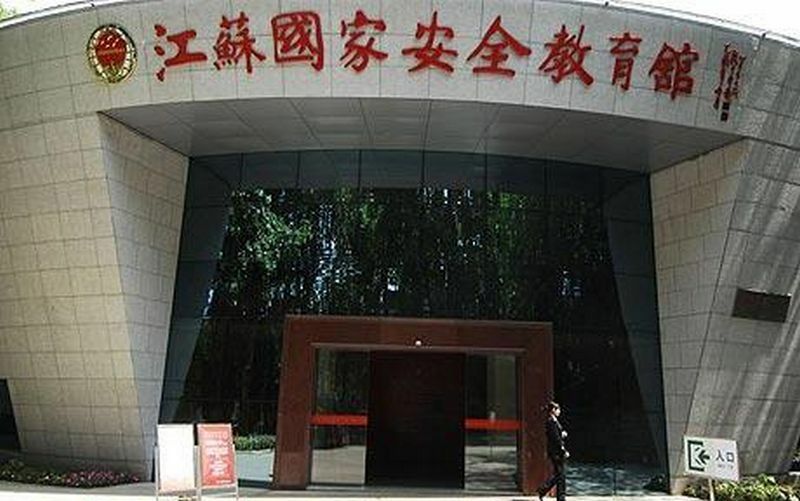 The only people allowed to enter this museum are Chinese nationals, entirely because they don’t trust foreigners with their sensitive spy information – which is fair enough. 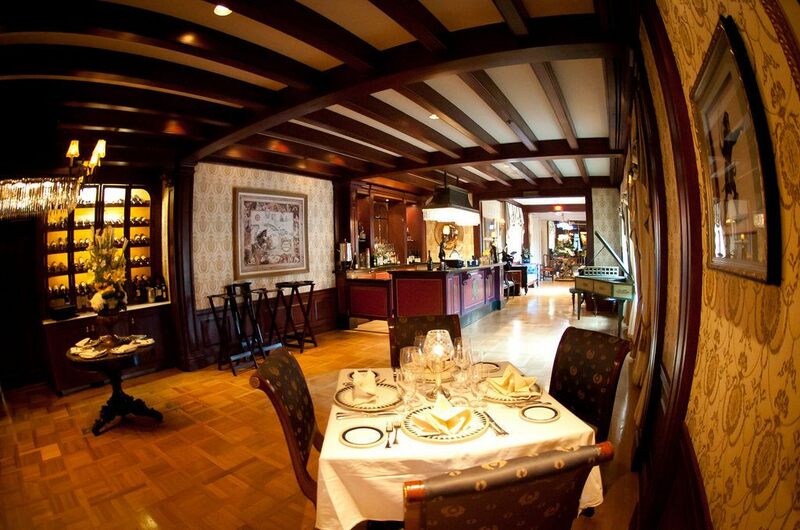 A private club located in Disneyland that costs 40 thousand dollars for membership and $10,000 in yearly costs. The reason it costs so much? It’s like a secret backdoor disneyland but with a liquor license and 14-year waiting list, props from disney films everywhere, animatronics and complimentary valet parking. You enter the club by buzzing an intercom concealed in a hidden panel in the doorway, then you take the antique-style glass lift to any of two giant dining rooms. This is a great place if you’re an ultra-rich tycoon. 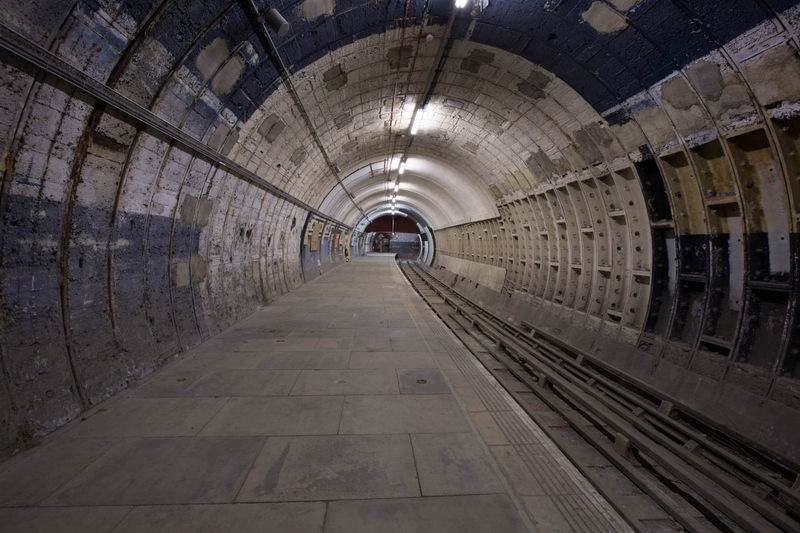 Originally opened in November 1907, the subway station was active during World War II and used as an air raid shelter and hiding place for National Gallery artworks. In 1994 the trains stopped running and now the entire station is unused, a monument to early 1900s society with vintage tracks, an old lobby and ancient elevators. On occasion it’s open for tours, but for 99% of the time people just break in to take photos. The station was featured in the James Bond movie Die Another Day. 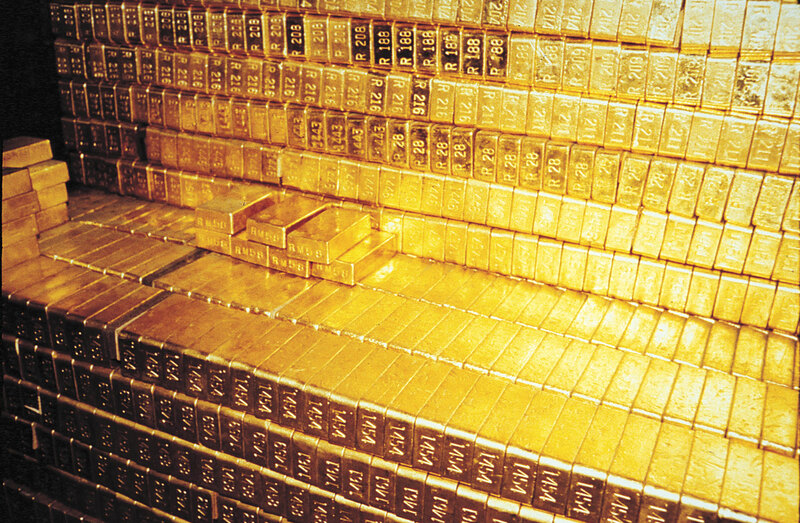 While conspiracy theorists maintain that all the gold is gone and the facility now houses everything from RFID chips (to be later embedded into American citizens) to secret Illuminati plans, the US Government alleges that it holds 4,500 metric tons of pure gold. The facility’s vault, where some of value lays hidden, is built inside granite walls, protected by a blast-proof door, weighing 22 tons and 21-inches tick, 30,000 soldiers patrolling with tanks, personal carriers, attack helicopters and artillery. Established in 1693, this is a club exclusive for British men with notable members Prince Charles, Prince William, the Duke of Cambridge and the British Prime Minister. For hundreds of years, a famous betting book has seen notable figures gambling on not just sport, but political developments even during the French Revolution and Napoleonic Wars. Women who approach the club are always denied membership, including the model for the central character in the BBC television series and one of the best chefs during the early 1900s: Rosa Lewis. 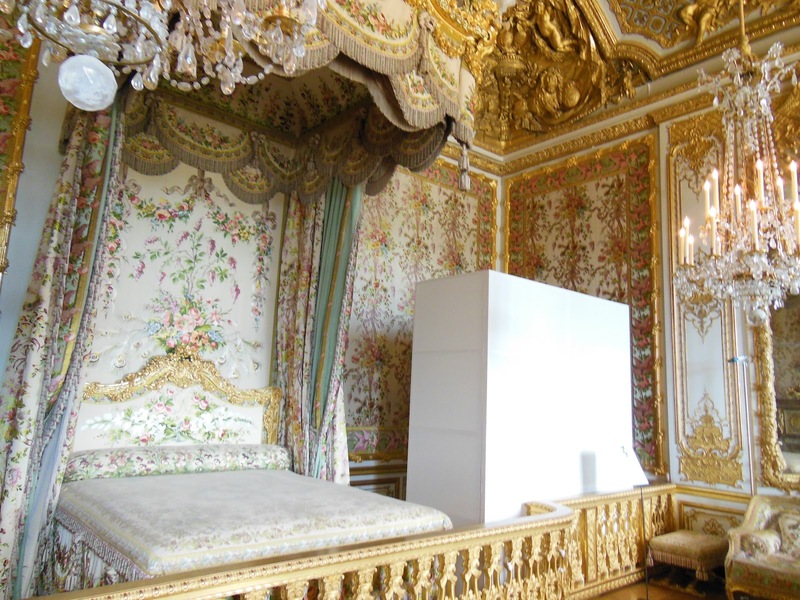 You’ll find this in Buckingham Palace, the British Queen’s official London residence first established in 1705. 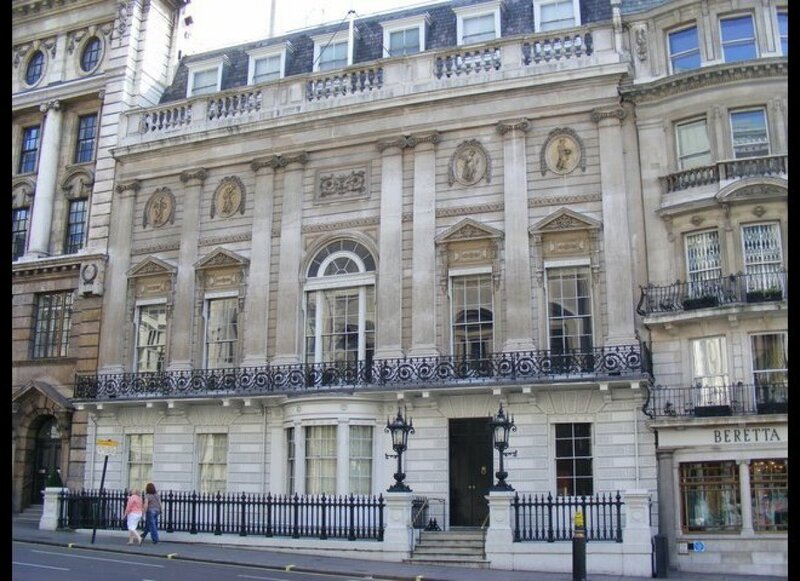 Even though the place is heavily guarded, one man managed to break in and hide in the Queen’s bedroom in 1982. To date, he’s one of the only men to see the interior without an official Royal Family invitation or building permit – and if you’re just some random Schmuck, then there’s little chance you’ll see it this lifetime. Located in France and discovered in 1940, it is singularly one of the most important archaeological finds – cave paintings and perfectly preserved footprints from human beings that lived tens of thousands of years ago – 17,000 year to be more precise. You can learn more about it in the documentary “Cave of Forgotten Dreams” one of the few pieces of photography allowed in the cave network. 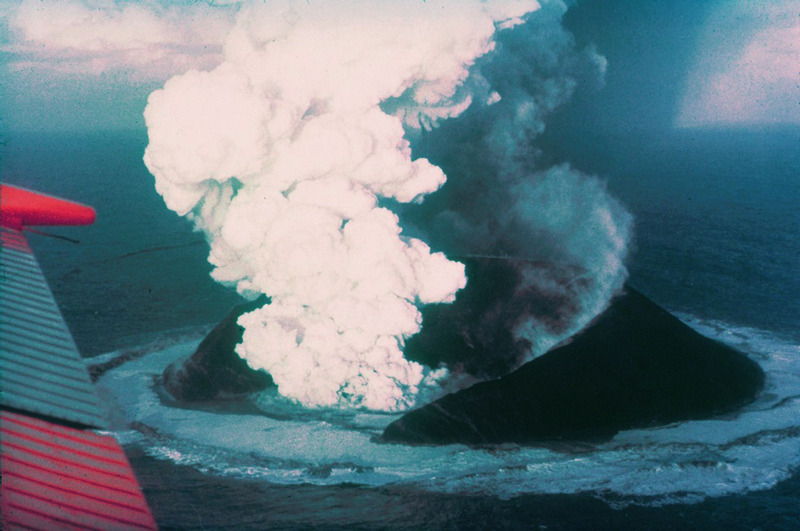 An Icelandic island that only came into existence about 50 years ago following volcanic eruptions in the area. Humans carefully monitor the islands progress from a small hut, ensuring no outside seeds or unwanted visitors turn up to hurt the naturally evolving ecosystem – they even had to dig up some potatoes a bunch of kids planted for a laugh. 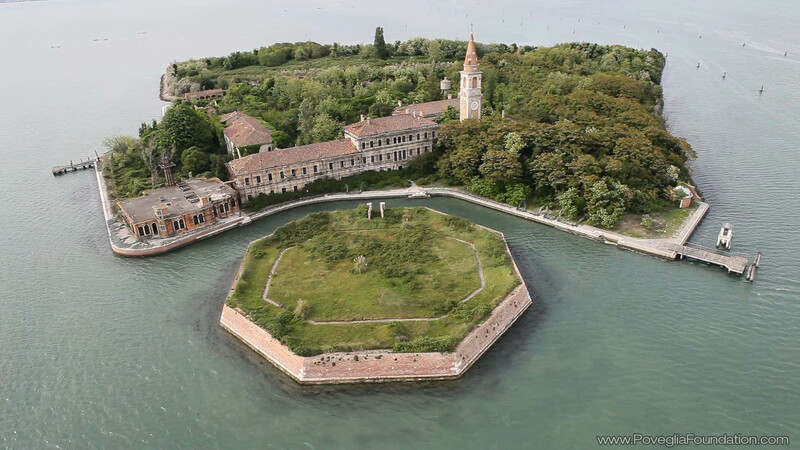 A small island near Venice that many claim to have had such an intense, violent history that it’s now haunted. It was once a dumping ground for the sick, dying and deceased, and when the Bubonic Plague arrived in 1348, it became a quarantine zone with Venice exiling many ill people there. It was immolated when the Black Death swept through, a hospital for the mentally ill was established and shut down and currently it’s now closed to both locals and tourists. 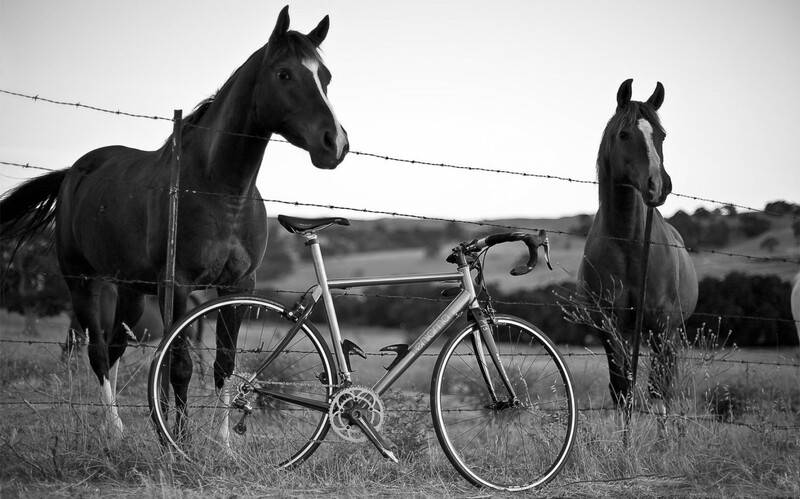 ….but get there if you can.